Using metal fabrication, raw metal can be bent into different shapes or cut and molded to fit the needs of the customer. Many metal suppliers will only stock metal pieces in sizes that are commonly requested. 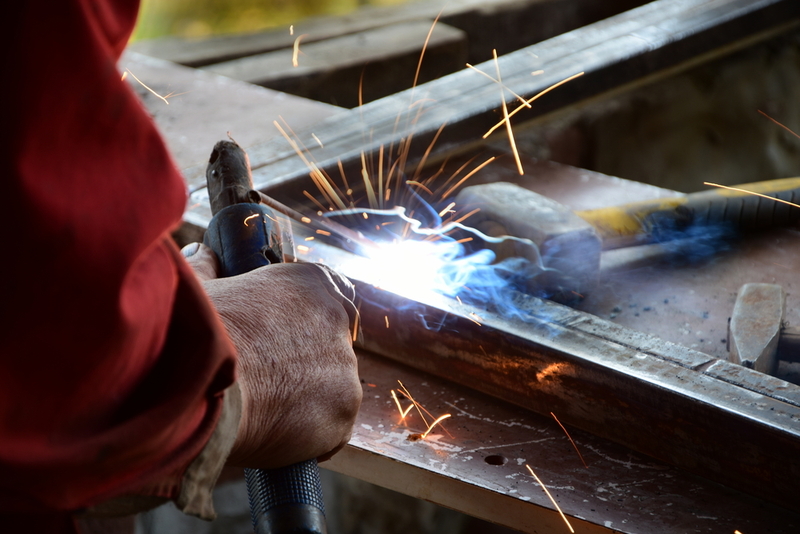 However, some businesses offer a custom metal fabrication service. What this means is that they can customise the metal items into any size or shape, precisely meeting the needs of the customer. Anyone needing a metal component that isn’t a standardised size or that serves a unique purpose should look into customer metal fabrication. There will be times when this process is the only way to achieve the desired results.